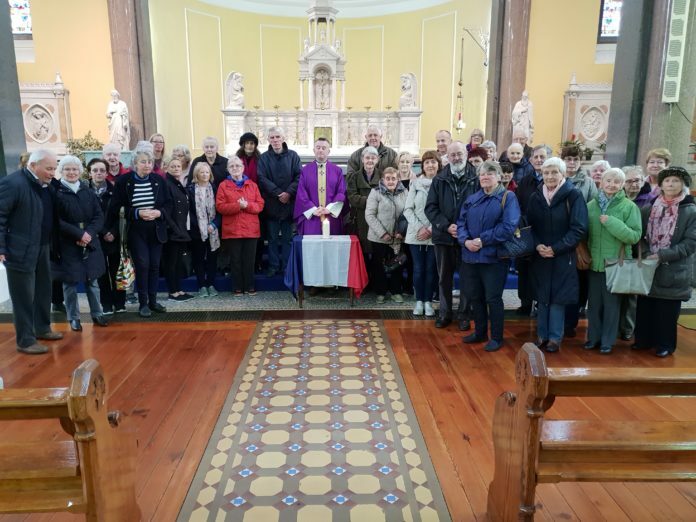 The Parish of St. Nicholas, Carrick-on-Suir, led by Parish Priest Fr. 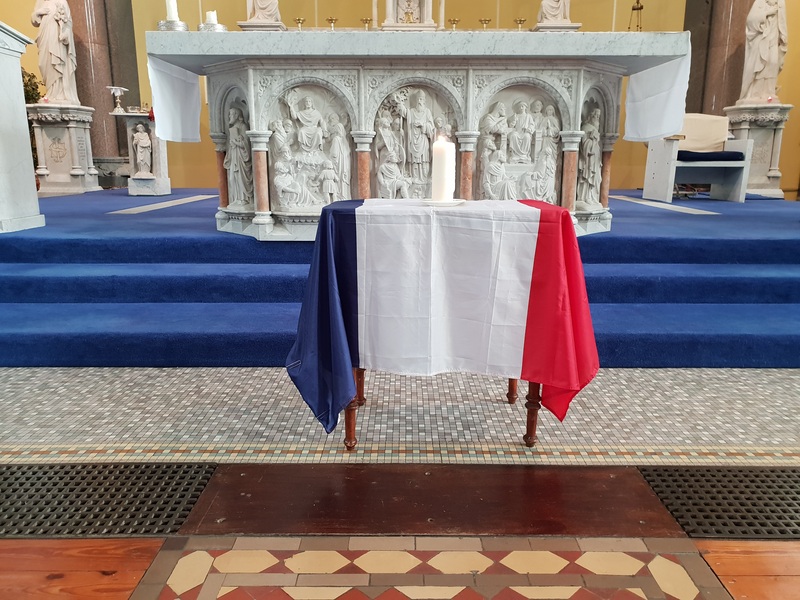 Paul Waldron, have joined in prayer in solidarity with the people of Paris, following the fire that has destroyed the Cathedral of Notre Dame. We continue to pray for the people of Paris, and we pray that this magnificent Cathedral can be rebuilt in the future.